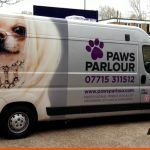 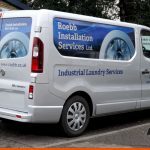 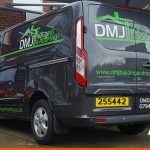 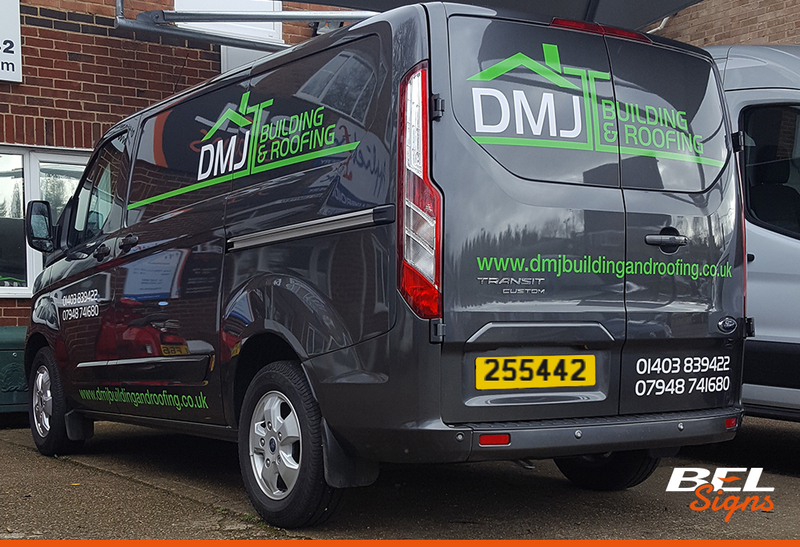 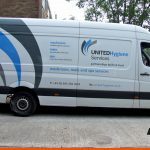 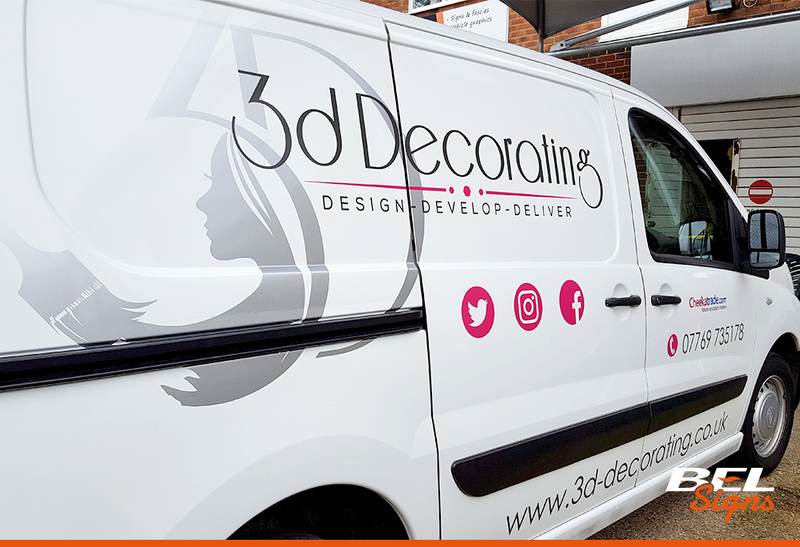 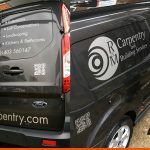 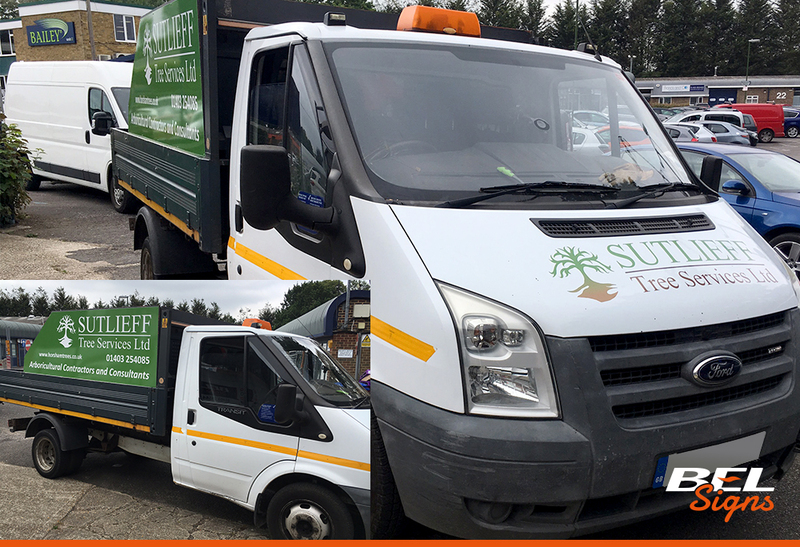 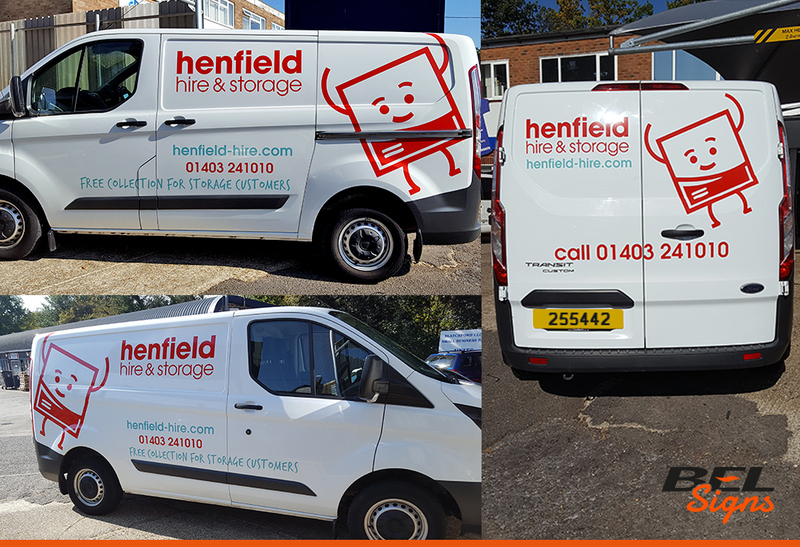 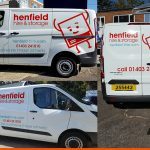 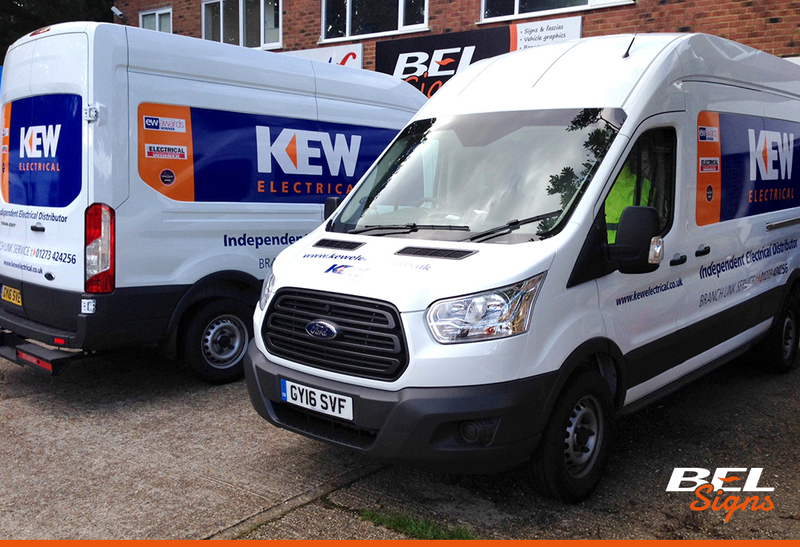 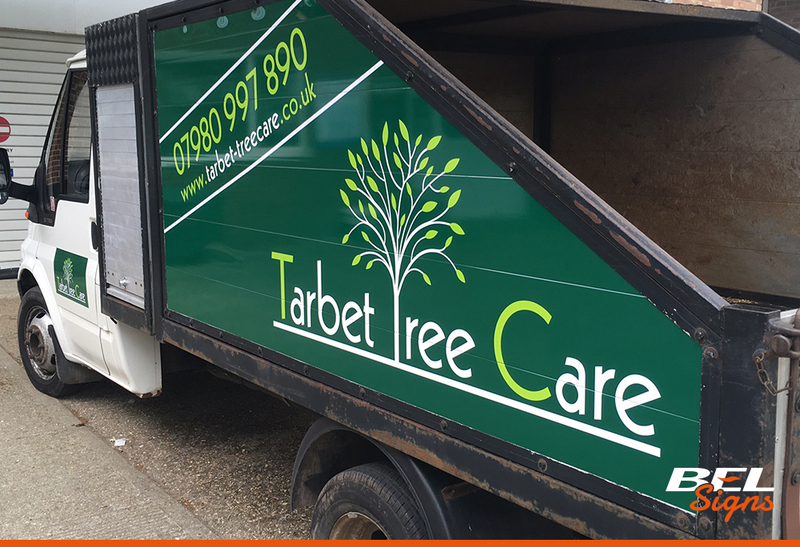 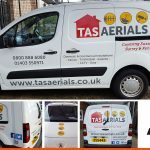 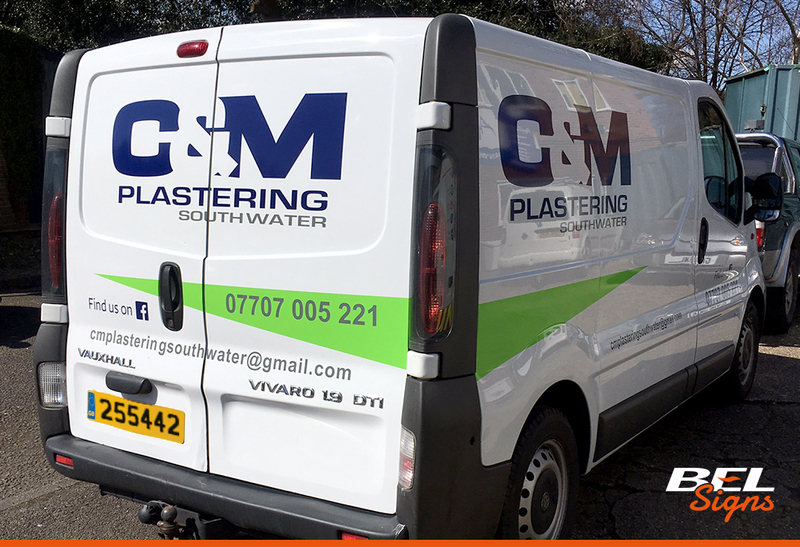 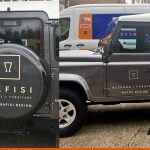 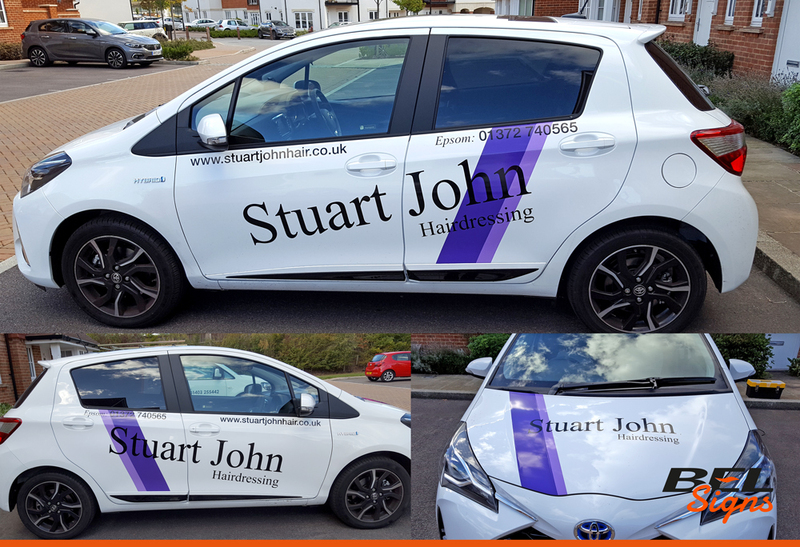 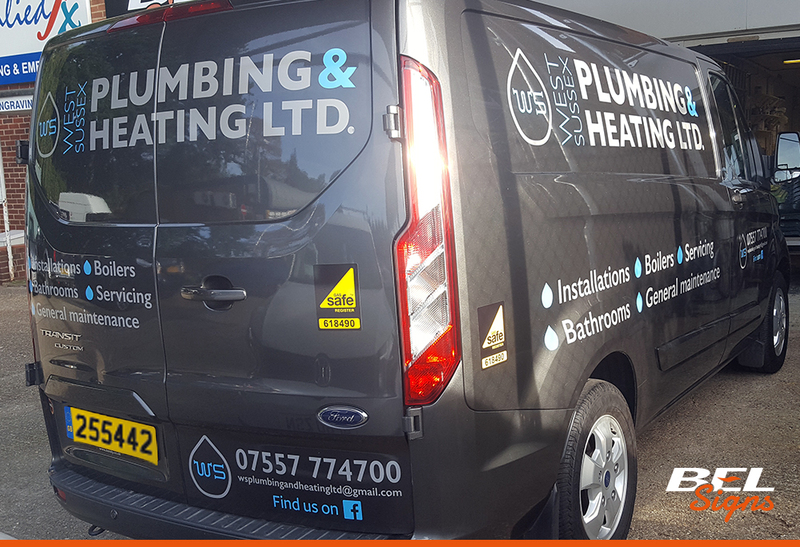 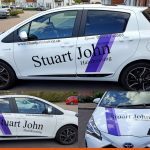 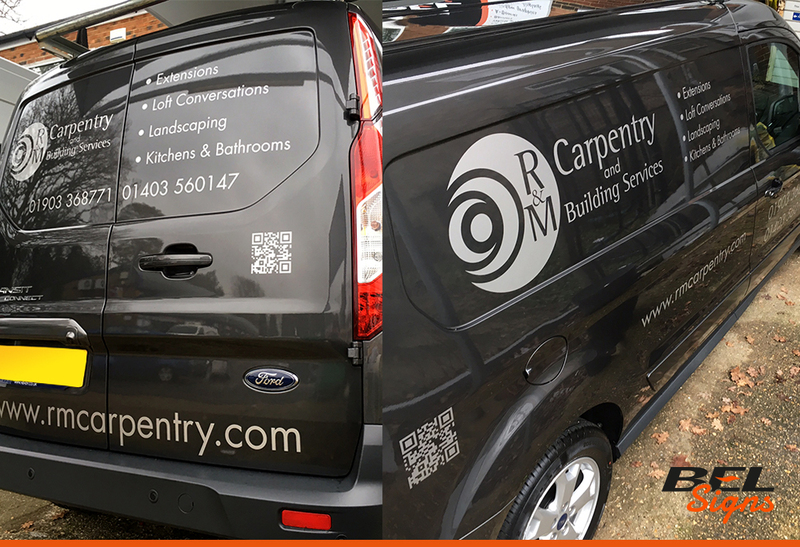 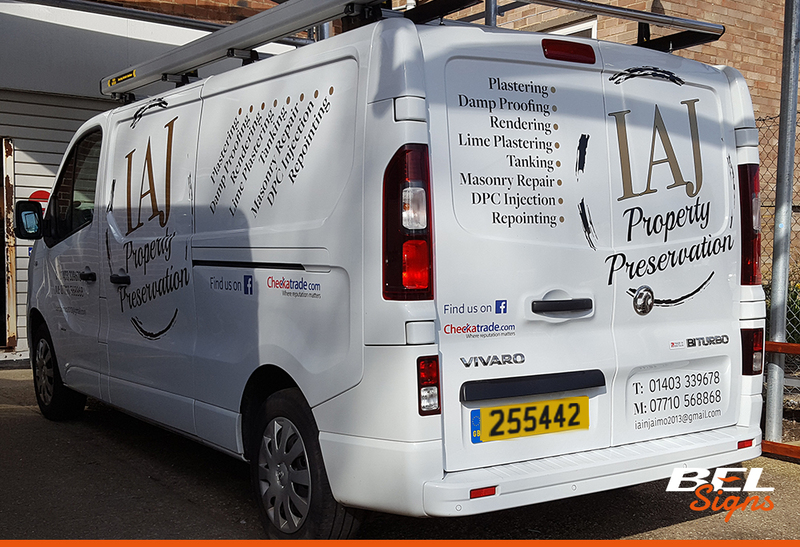 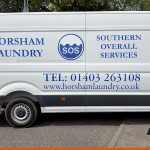 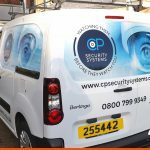 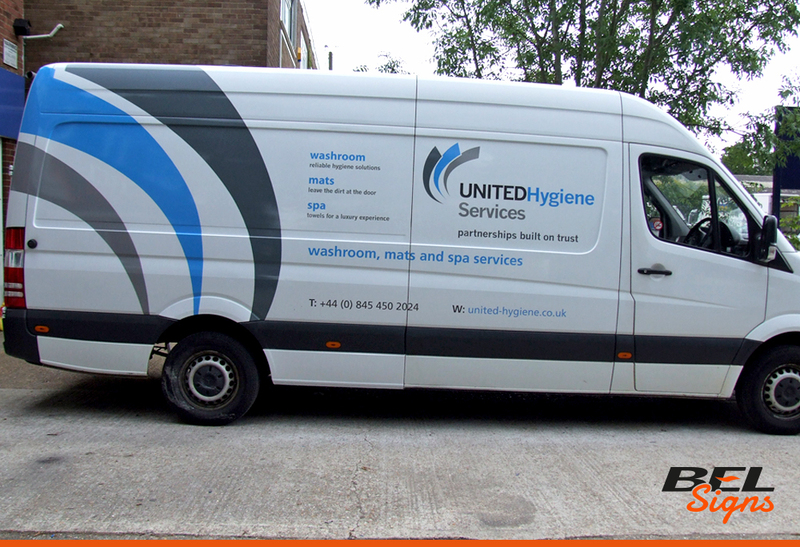 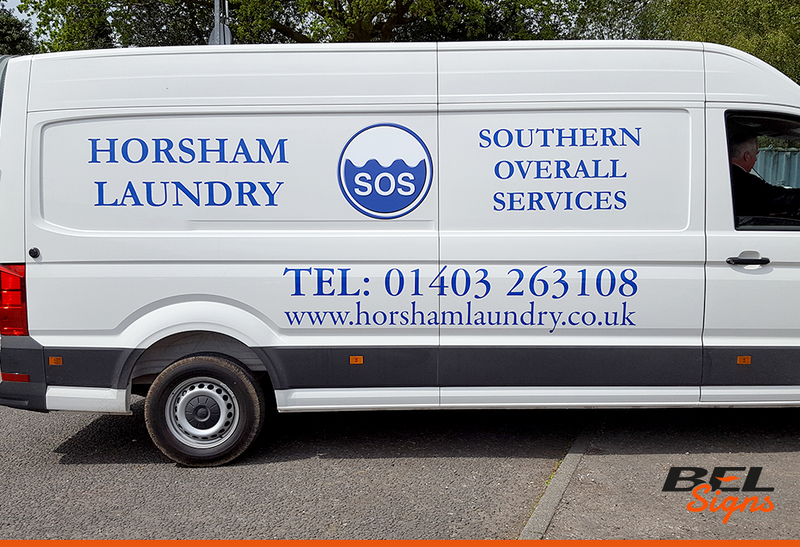 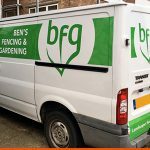 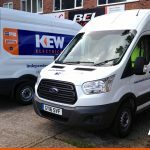 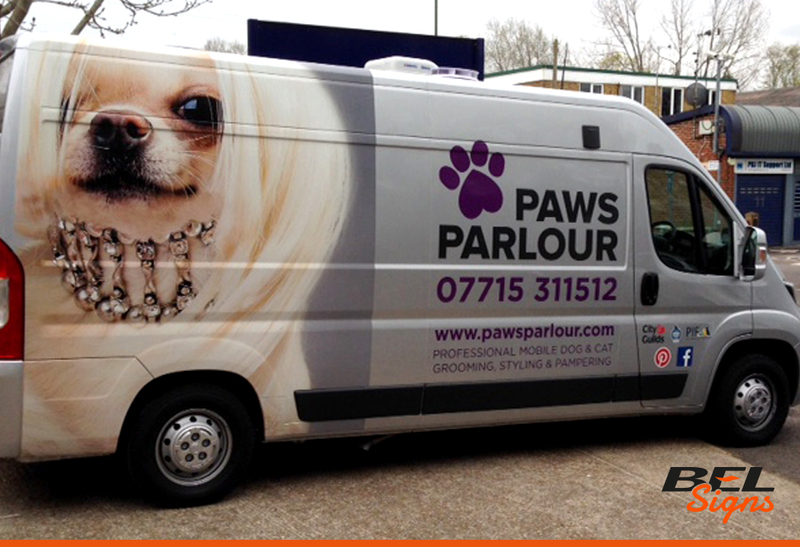 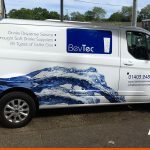 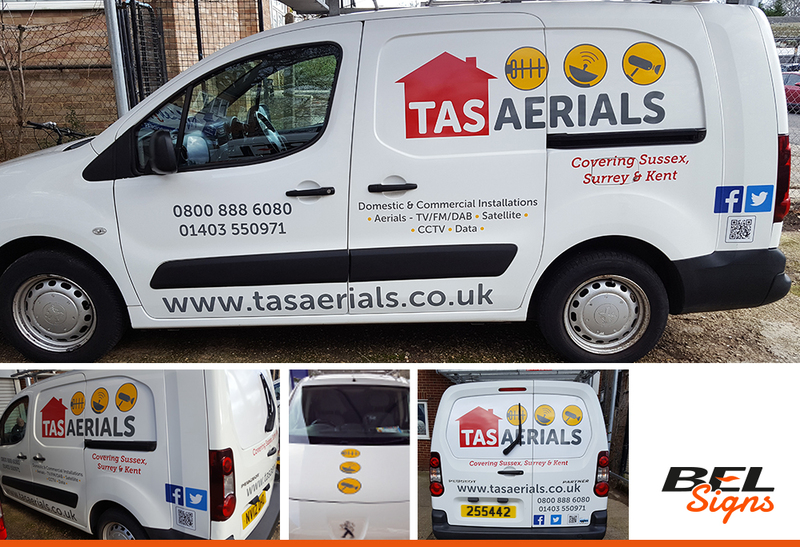 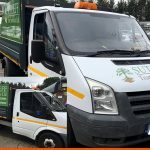 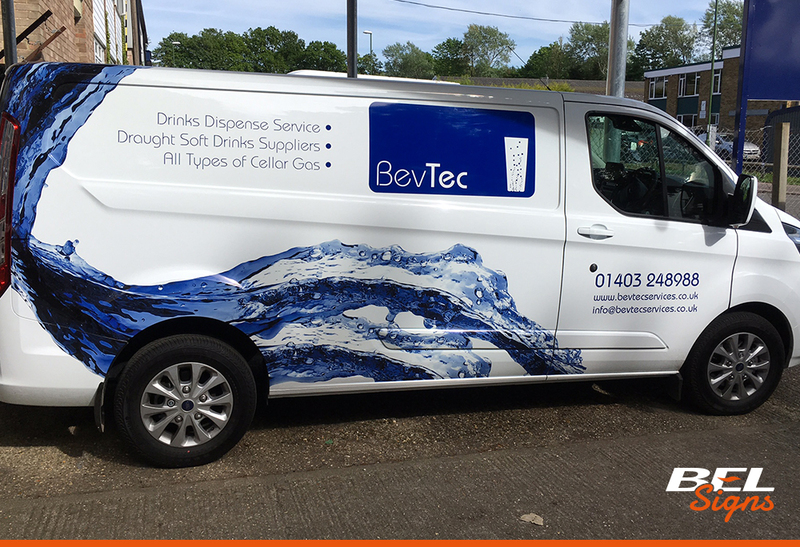 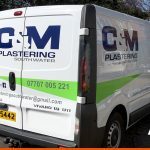 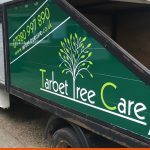 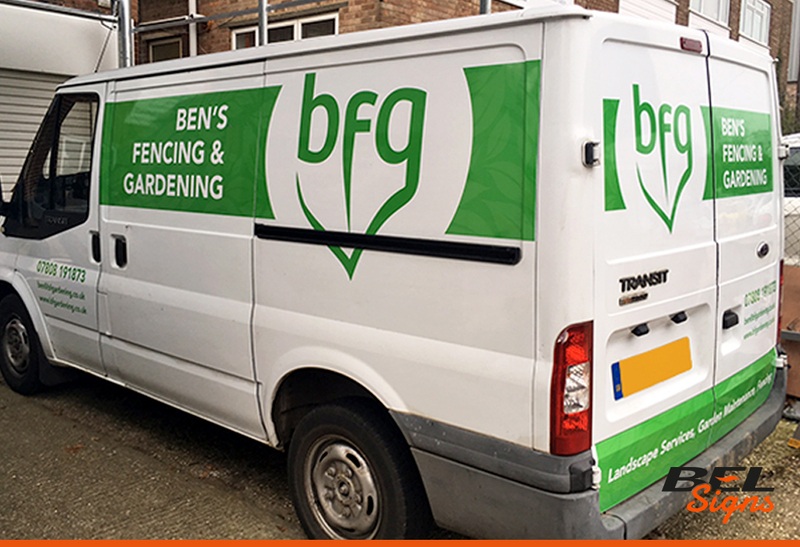 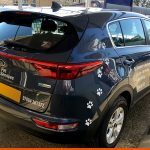 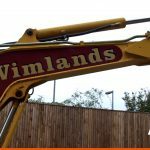 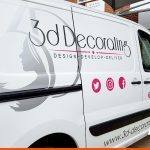 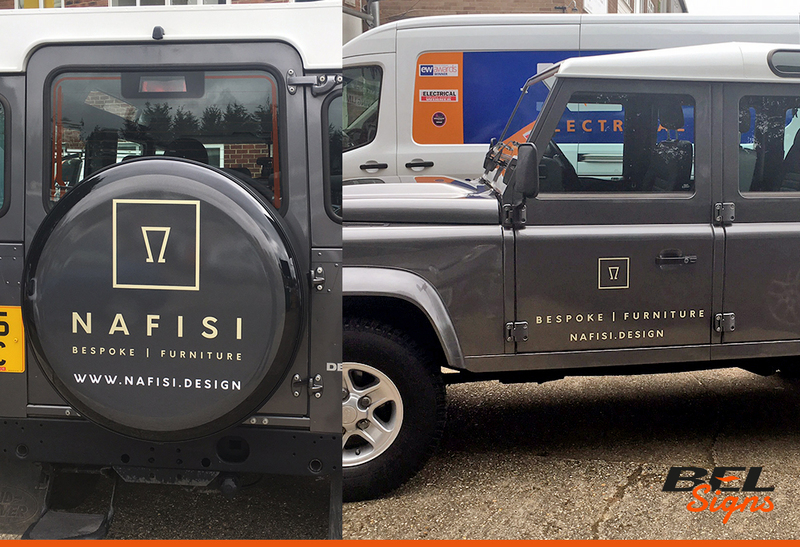 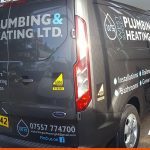 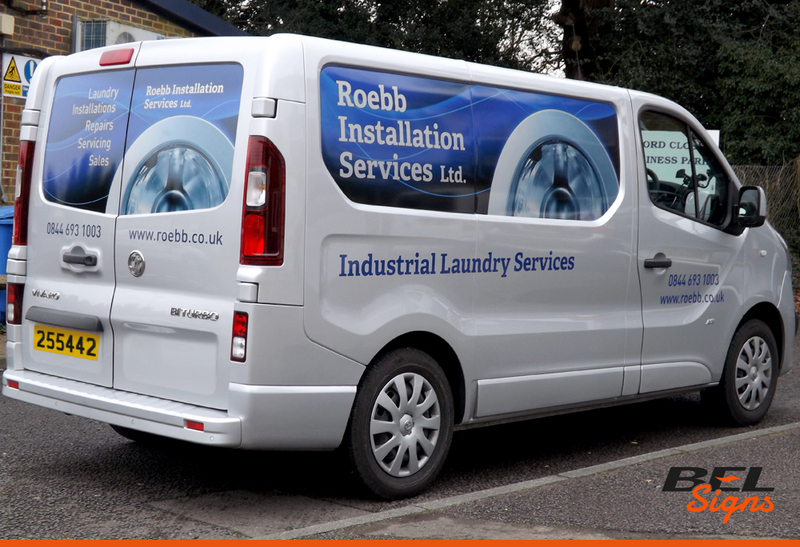 Having a plain van or car when in business is an opportunity wasted as vehicle graphics provide a constant way of getting your name in front of hundreds of potential clients. 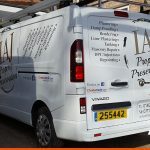 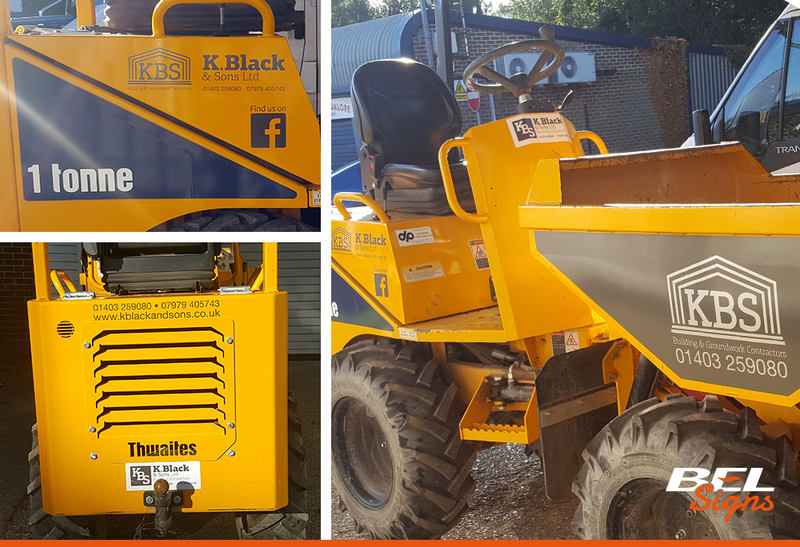 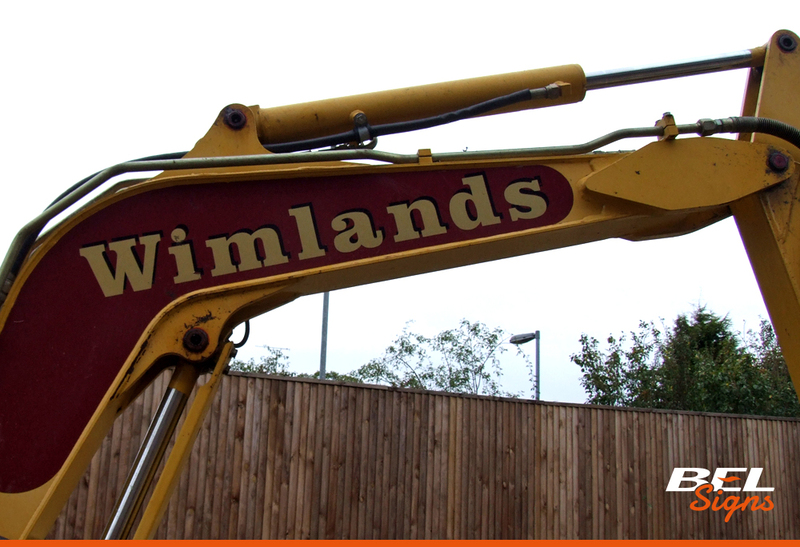 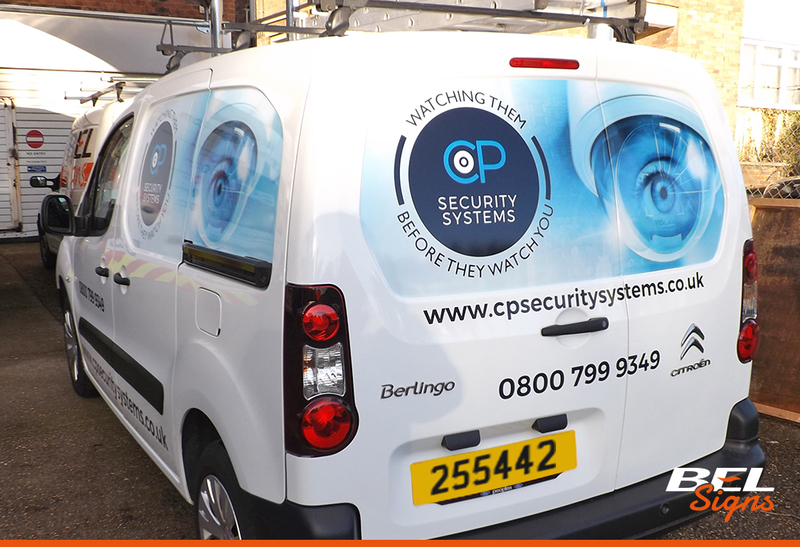 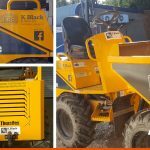 There can be few marketing tools that are as effective as a well designed and informative sign written vehicle as they are visible 24 hours a day, 7 days a week. 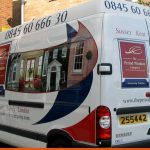 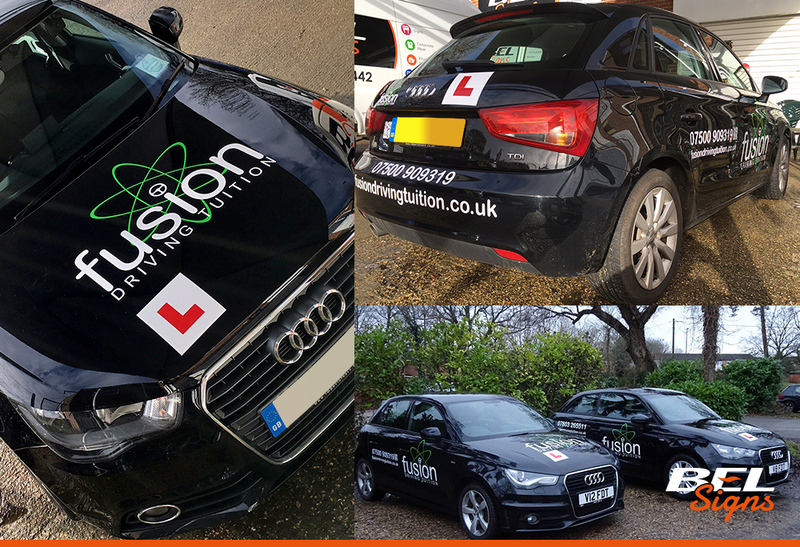 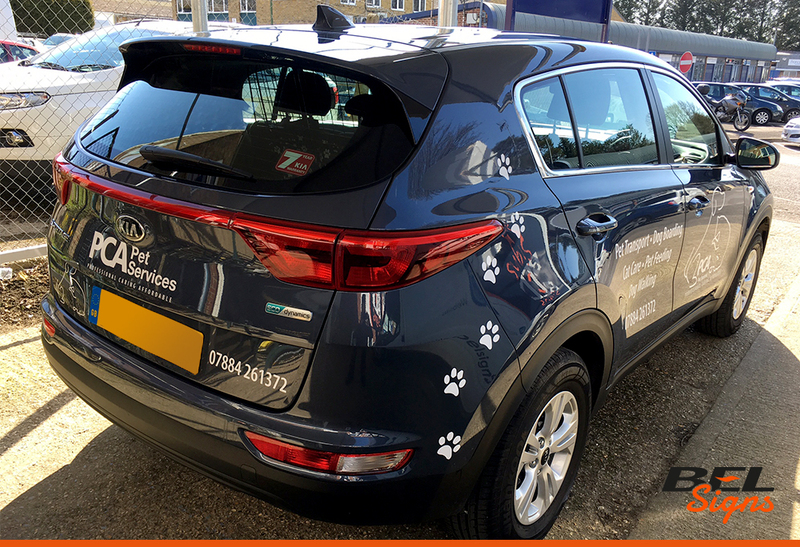 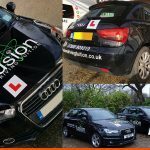 So make the most of your investment and turn your vehicle into a mobile advert for your business. 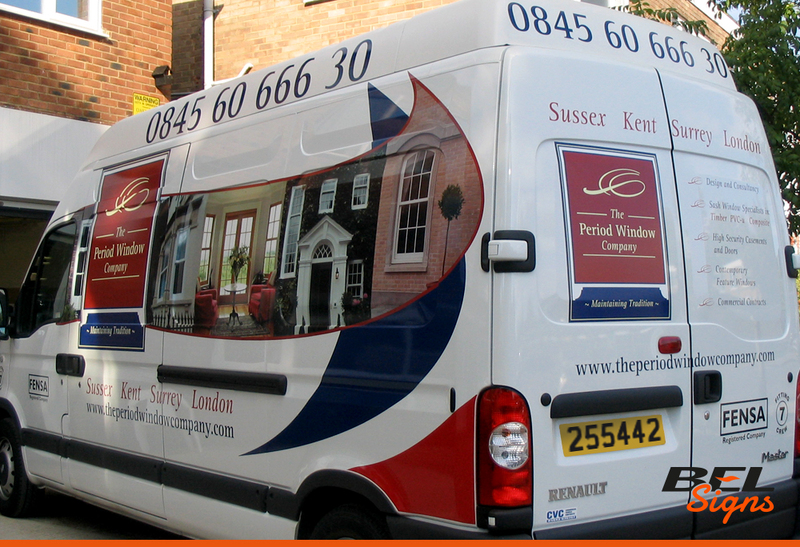 It will promote your company and get you company name into hundreds of potential customers.